We are delighted to report that our Polish distributor, Vector Sp.z.o.o, based in Poznan, has just successfully completed the installation of an energy efficient bottle drying system for Cisowianka. 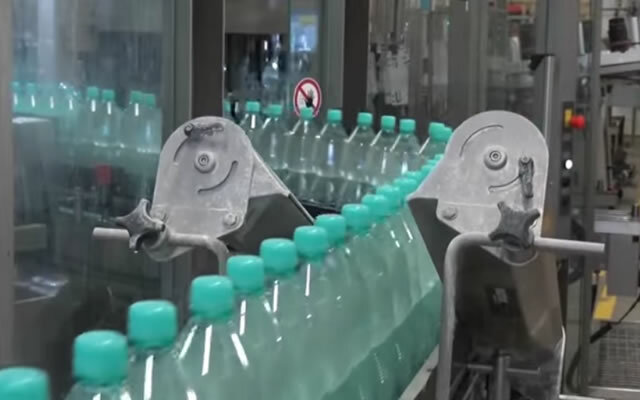 Cisowianka are a mineral water bottling company based in Nałęczów, Eastern Poland and they kindly allowed a video presentation to be made of the installation which is a fantastic example of the drying system in practice. Vector Sp.z.o.o. based in Poznan offers Paxton Air Knife Drying Systems throughout Poland and SolvAir are proud to have a respected company like Vector representing our business. Well done to the team at Vector!